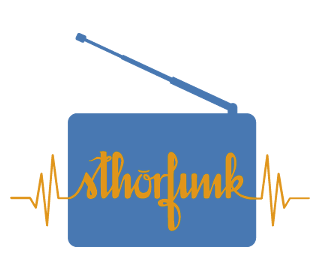 StHörfunk is a non-profit local radio station. Created by voluntary radio producers it offers free access to producing radio on your own to anybody interested as well as clubs, schools and other social groups. Our radio program is currently created by almost 50 volunteers. A big diversity of genres and topics aside the mainstream create StHörfunk's signature style. In addition the sound spectrum includes a midday show, a sports magazine and a news show as well as foreign-language broadcasts in English, Arabic, Tamil and Russian. StHörfunk offers a platform to refugees in its program. Mathu from Sri Lanka brings Tamil music home with his show Uyirumm Neye Unavrvum Neye. Larry from Nigeria thinks of radio as an empowerment and wants to give a voice to refugees together with his friends from the RefugeesRadioNetwork. Common Voices Radio is a radio show made by refugees and migrants in Halle and surroundings. We’ll pick up questions, issues and problems which are relevant for refugees and discuss them on air. As a free radio station StHörfunk is an important part of public participation. Our station offers four studios in total (three in Schwäbisch Hall and one in Crailsheim) where you can broadcast live or produce shows before they air. That way StHörfunk provides the chance to get known to a wider range of listeners. Voluntary work and internships are always possible at Radio StHörfunk: in the journalistic or technological field, in terms of public relations or in the organization of the program. Sponsor of our station is the friends' association of Radio StHörfunk (Förderverein Freies Radio StHörfunk e.V.). During the quarterly Radiotreff, the gathering of all editors, content and schedule of the program are determined. A small group of employees supports the association in terms of finances, media education, computing, studio equipment and coordination. Independence is important. For this reason StHörfunk neglects every kind of advertising in the program. 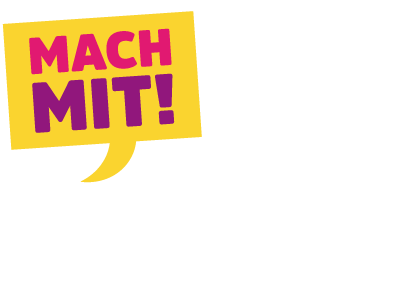 The friends' association receives funds out of the GEZ (tax paid in Germany for public service broadcasting) from the Landesanstalt für Kommunikation Baden-Württemberg. However the members of the friend's association are the most important financial source of StHörfunk, regardless if they are active members, sponsoring members or other contributors. So feel free to sign the membership form soon!